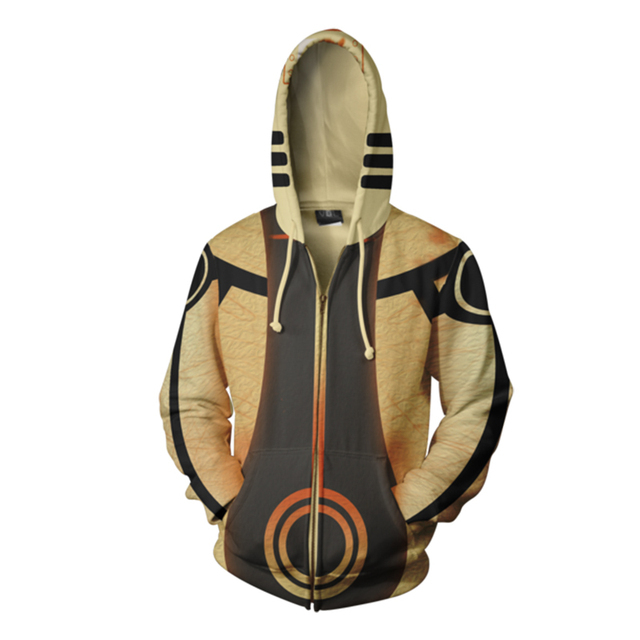 3D printed Naruto Hoodie is super comfortable, has unique style and excellent quality. Made of soft and durable fabric. The color of the hoodie is very bright, it fits well. The package was a bit late, but the quality of the hoodie is excellent! Thank you for fast and free shipping! Cute print and good quality of material. The size was not enough, but I can wear it yet. I've ordered there twice. There is always friendly service and kind answers. Got it! Thank you for fast delivery! 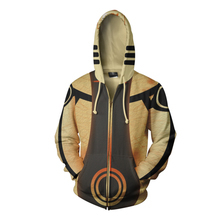 I liked fast delivery, good packaging, it's a high quality hoodie. 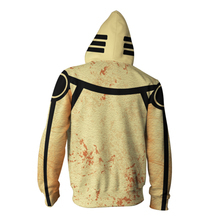 Good quality, the hoodie does not shed or stretch. 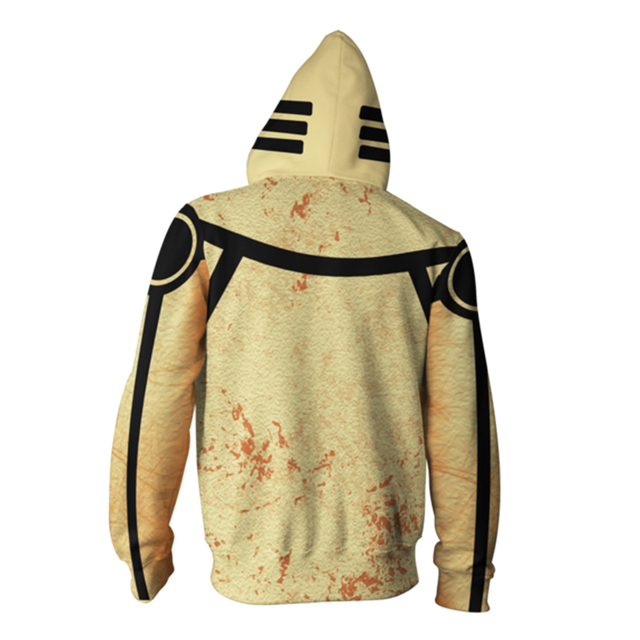 I like this sweatshirt, very special, with large hood.